Fitness is an important aspect of my life, and I enjoy being able to provide my clients with some of the knowledge that I have acquired through years of experience and education. 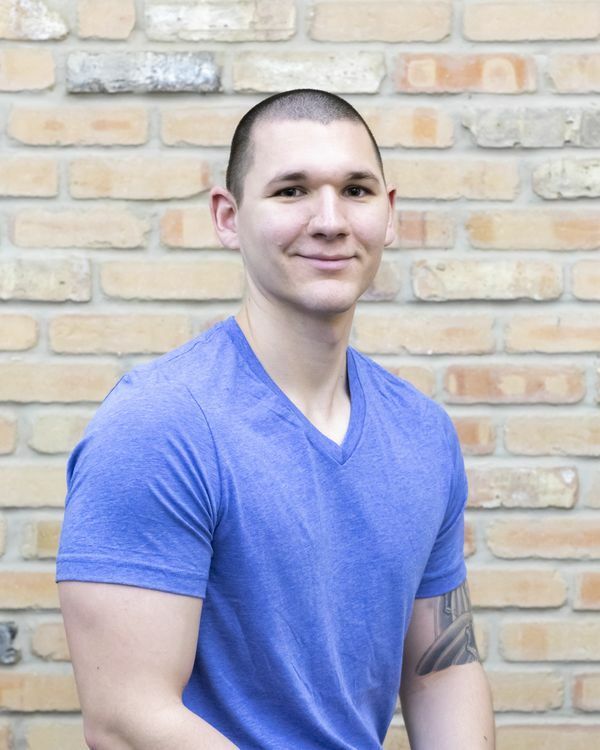 By participating in various sports, implementing and experimenting with numerous types of training styles, and coming from a military background, I have experiences and knowledge that can be beneficial to anyone who is seeking to improve their overall health and/or seeking to achieve specific goals. I am a firm believer that everyone should dedicate at least a portion of each day to exercise because exercise helps improve all aspects of your life, including mental health, mood, energy levels, etcetera. As a personal trainer, I strive to make my clients feel comfortable, confident, and challenged during our workouts so that they learn to enjoy exercising and make their health a priority. I also believe in designing exercise programs that are unique and tailored specifically to my clients’ goals, so that way we create a healthy, sustainable lifestyle, not just a workout. I enjoy working with clients of all backgrounds, experiences, and physical capabilities because everyone deserves to have the opportunity to improve their health and to have someone help guide them along the way. Whether you have never exercised a day in your life, or you are in phenomenal shape, I want to help you achieve your goals.